Orlando, Fla. (May 9, 2013) – IZEA, Inc. (IZEA: OTCQB), the pioneer of Social Media Sponsorship, announced a strategic partnership in the United Kingdom with Handpicked Media, a leading female-focused network of social influencers. Handpicked Media is built-upon founder Krista Madden’s vision of accumulating websites and blogs written by passionate Brits attracting a mass-engaged audience. Leveraging her 20+ years of experience working with beauty and fashion clients and 13 years of being an independent publisher, Krista began ‘hand-picking’ sites that went well together and formed Handpicked Media in 2009. 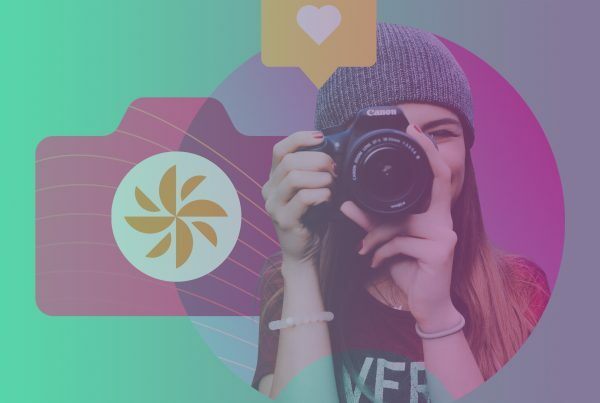 With over 650 registered influencers focusing on categories ranging from lifestyle and beauty to parenting and travel, Handpicked Media offers a diverse array of opportunities for advertisers to leverage in their Social Media Sponsorship campaigns. 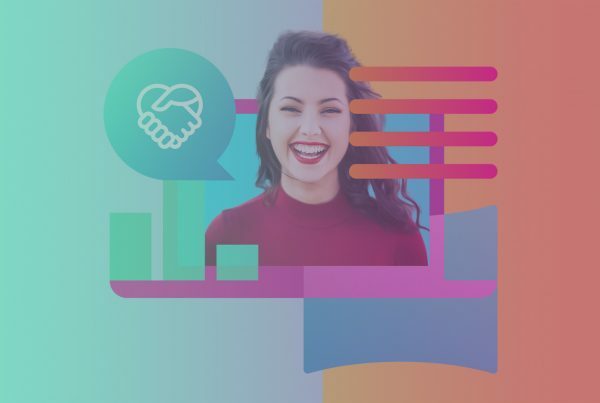 As a strategic partner, brands will be able to access both IZEA’s family of over 750,000 influencers around the world along with Handpicked Media’s publisher-base in England, Scotland, Wales, and North Ireland for added scale and localization. Brands and agencies looking for more information on sponsorship opportunities in the U.K. can contact Jenni Sandells, Account Director/United Kingdom at jenni@izea.co.uk or visit the company online at www.izea.co.uk. 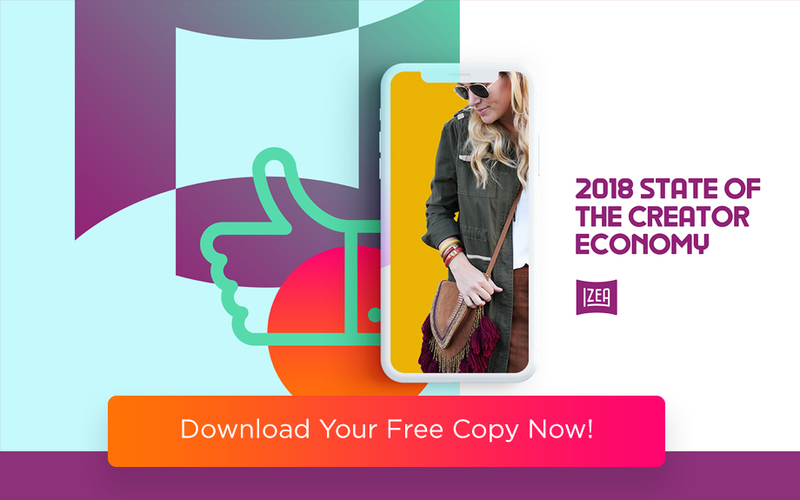 IZEA, Inc. is the pioneer of social media sponsorship, operating key influencer marketing platforms Staree, Sponsored Tweets and SocialSpark. 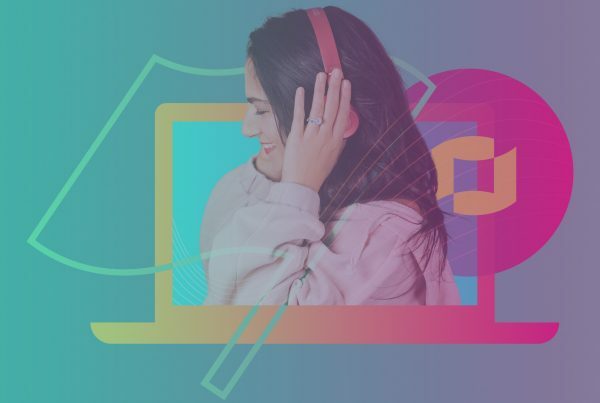 IZEA connects brands with social media influencers, helping them monetize their online and offline presence. The company has completed over three million social media sponsorships for customers ranging from small local businesses to Fortune 50 organizations. For more information about IZEA, visit http://izea.co.uk. Handpicked Media (@HandpickedMedia) is an established social and digital media agency, representing the best talent in the UK, with over 650 independent sites and blogs with a substantial reach across all social platforms. We handpick the best, most influential sites & bloggers and work with them exclusively across their digital campaigns. Our clients include P&G, Disney, Mulberry, L’Oreal and Coty. For more information about Handpicked Media, visit http://www.handpickedmedia.co.uk/. results could differ materially from these forward-looking statements as a result of, among other factors, competitive conditions in the social media sponsorship segment in which IZEA operates, failure to popularize one or more of the marketplace platforms of IZEA, inability to obtain additional capital, and changing economic conditions that are less favorable than expected. In light of these risks and uncertainties, there can be no assurance that the forward-looking information contained in this respect will in fact occur. Previous PostTrucks & Tech Shout Out: Party Guys, Inc.